February 4, 2019 9:52 am. WE’RE racing at three venues this Monday and online bookmaker BetEasy delivered a bonus bet special for their clients. 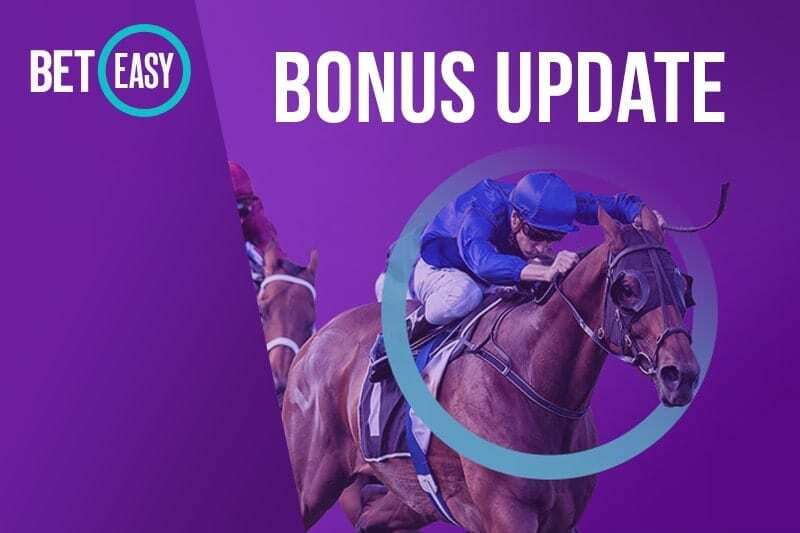 Place a three or more legged multi at Sale, Ballina and Cessnock today and if your investment goes down by one leg you will get your cash back in the form of a bonus bet up to the value of $50. This betting promotion applies to all nine races today at Sale as well as the seven race cards at Ballina and Cessnock.